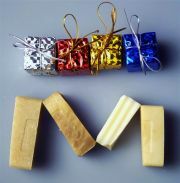 Whether you're looking for a gift for someone else, or yourself, Mehandi has gifts for everyone! 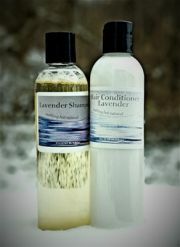 Ancient Sunrise® Lavender Shampoo and Conditioner are a great gift for those who prefer using natural products. Vegan-friendly and cruelty-free! for better volume and better curls! Vegan-friendly and cruelty-free! and about. These can easily be stored in your bag. Vegan-friendly and cruelty-free! of the body. Vegan-friendly and cruelty-free! need a little "me" time. 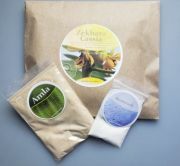 Amla powder makes a great facial. It's anti-bacterial and anti-fungal.